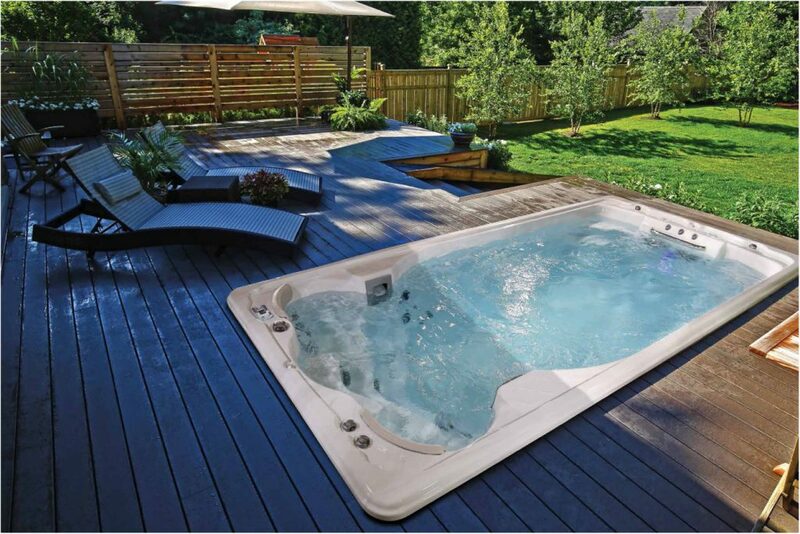 One of the questions we often get asked is how hot should a Hot Tub be? 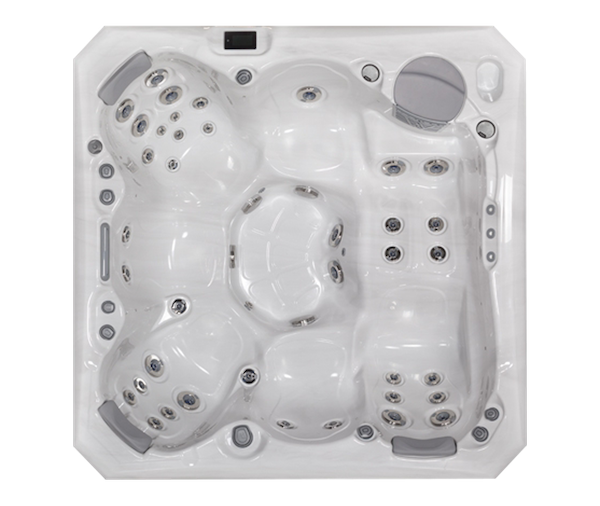 People buying their first Hot Tub are often unsure of exactly the best temperature to run a Hot Tub at and how to maintain a consistent heat. 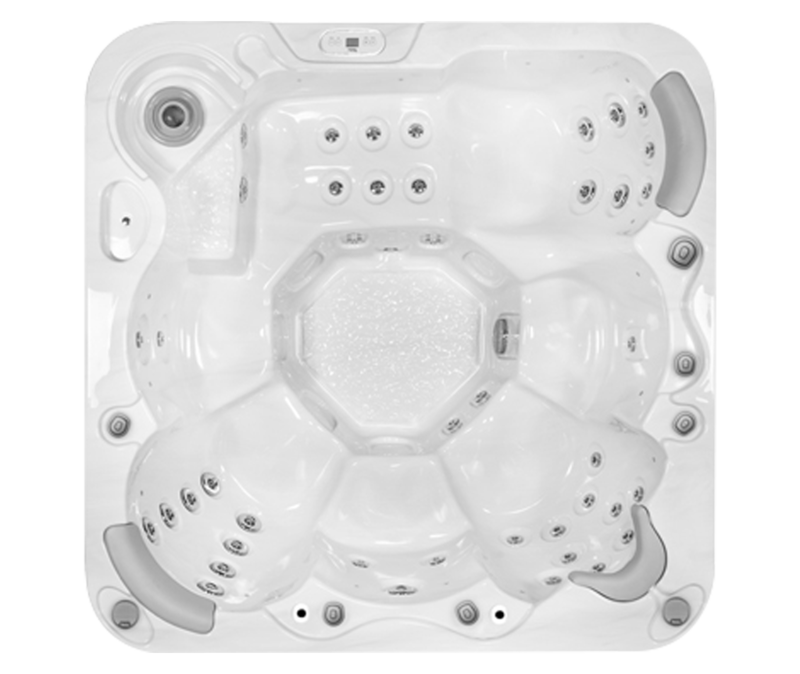 Most people will have been in a Hot Tub before and will have a good idea of how the right temperature feels, but most are unsure of how hot a Hot Tub should be in Celsius. 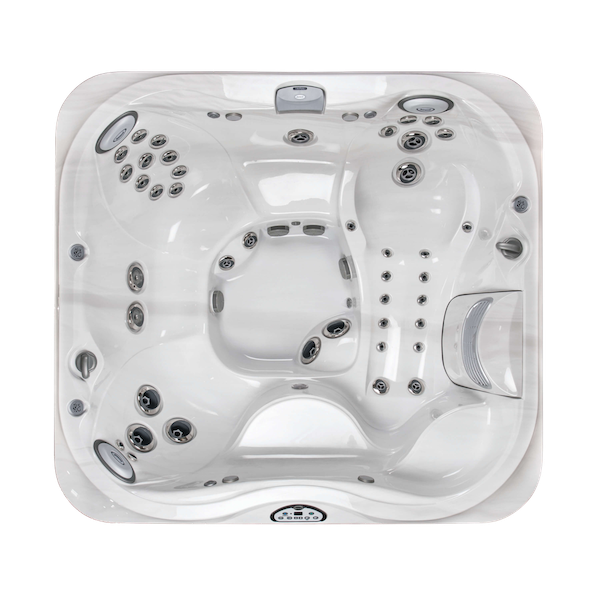 In this post we’ll explain what the correct temperature range is, how to easily maintain this and what the regulations are. 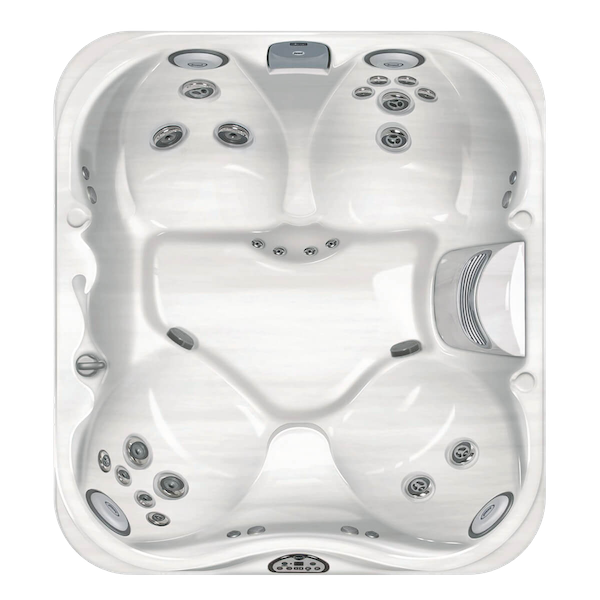 As a general rule the water temperature of a Hot Tub should be kept between 37 and 40 degrees Celsius. 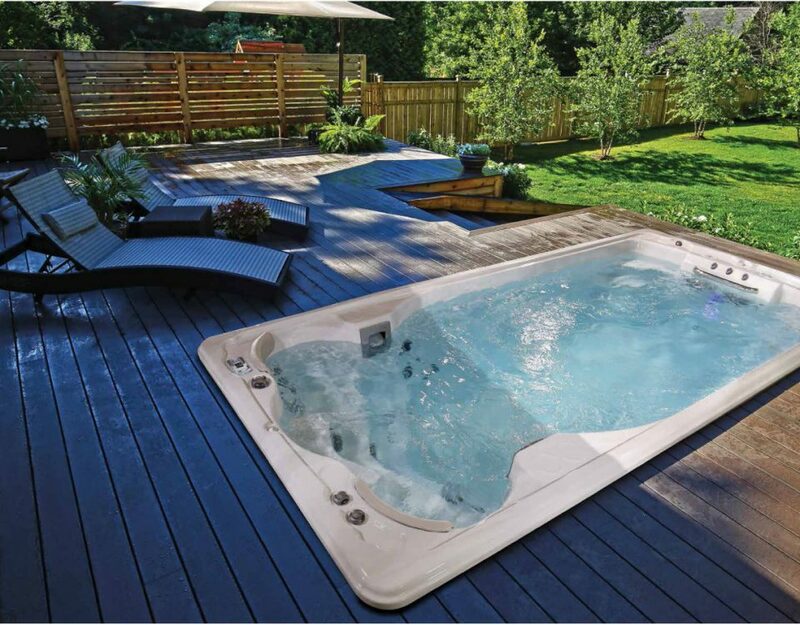 In the UK the Health and Safety Executive does not detail a maximum temperature but they do say “The typical operating temperature of spa pools is 30–40 °C”. 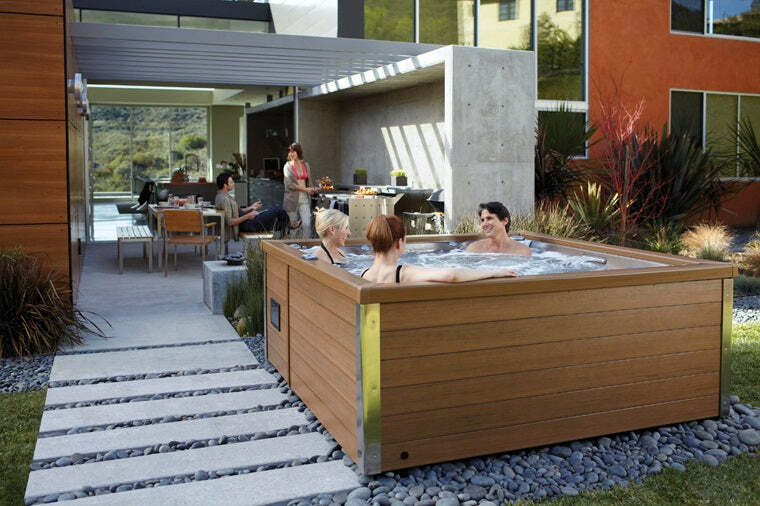 Below 40°C the exact temperature you should use will very depending on the time of year, who is using the Hot Tub and why they’re using it (E.G. 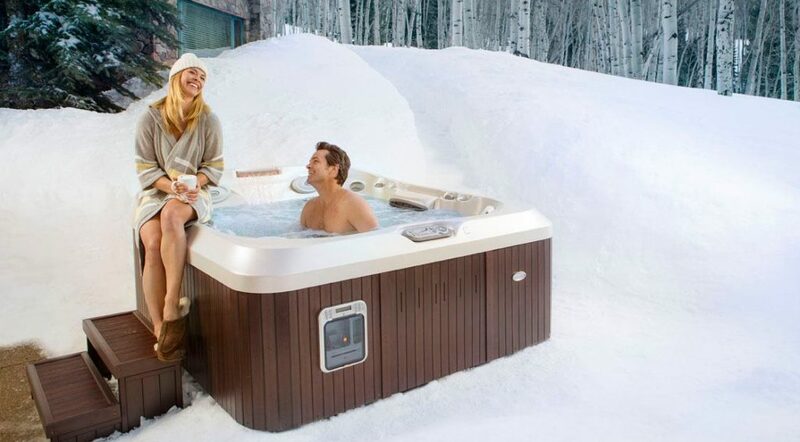 to relax and unwind or to provide relief from muscular aches and pains). We recommend trying different temperatures to see what suits you best and then adjusting from here depending on how you feel. 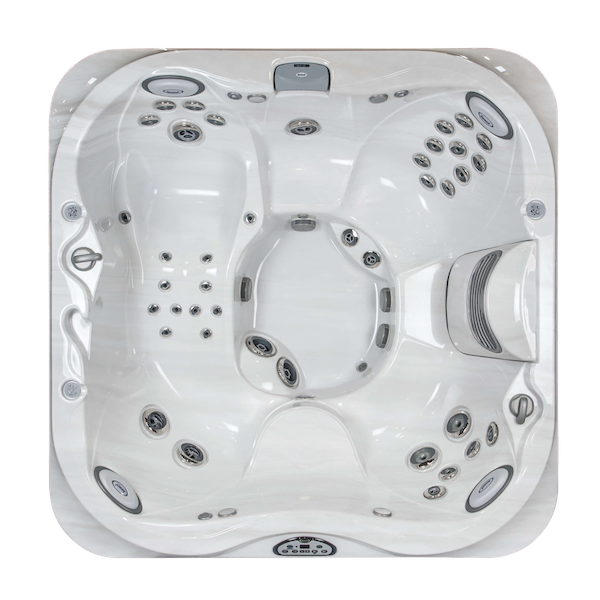 The history of the Hot Tub can be traced back to the early hydrotherapy devices created by the Jacuzzi brothers back in the 1950’s. 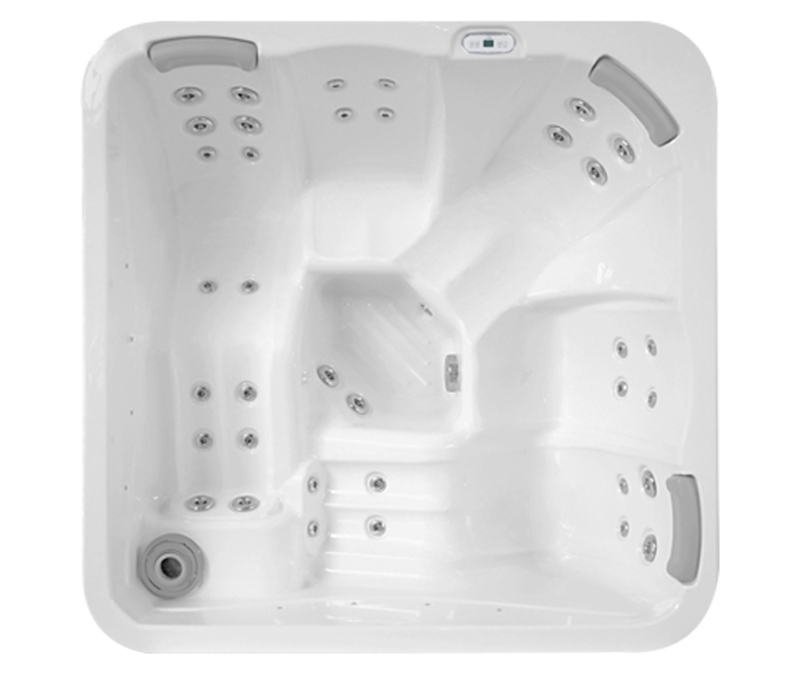 These were placed into a standard bath which loses water heat rapidly. 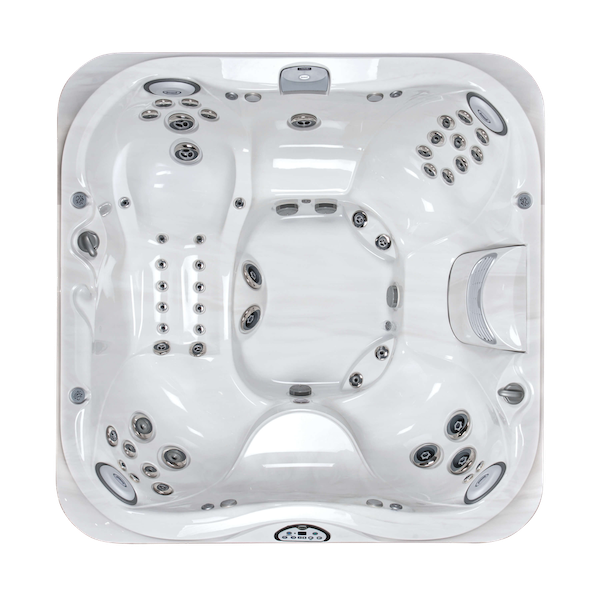 Modern Hot Tubs maintain their heat allowing you to benefit from longer soaks. 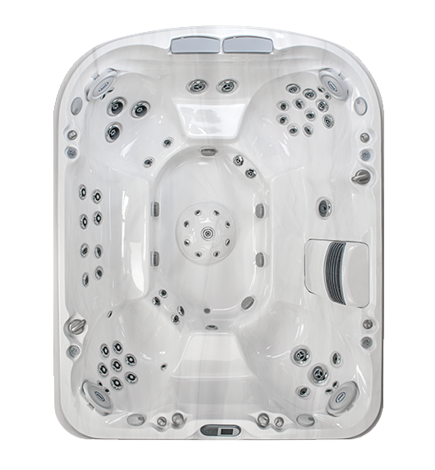 The warmth of the water is one of the main features of a Hot Tub which provides a therapeutic effect. 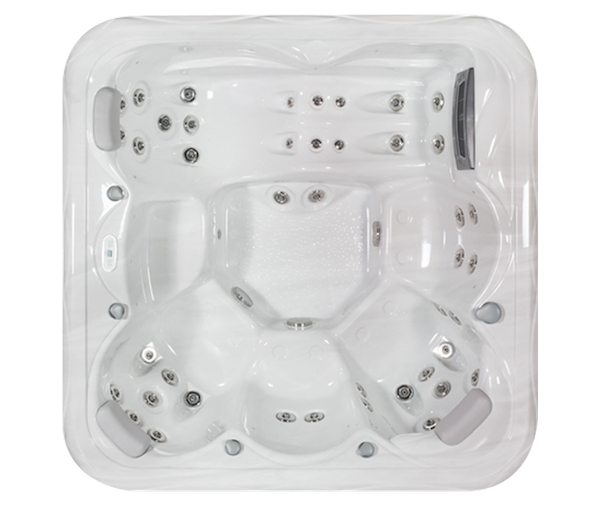 Many of our customers find that soaking in a warm Hot Tub makes their aches and pains fade away. 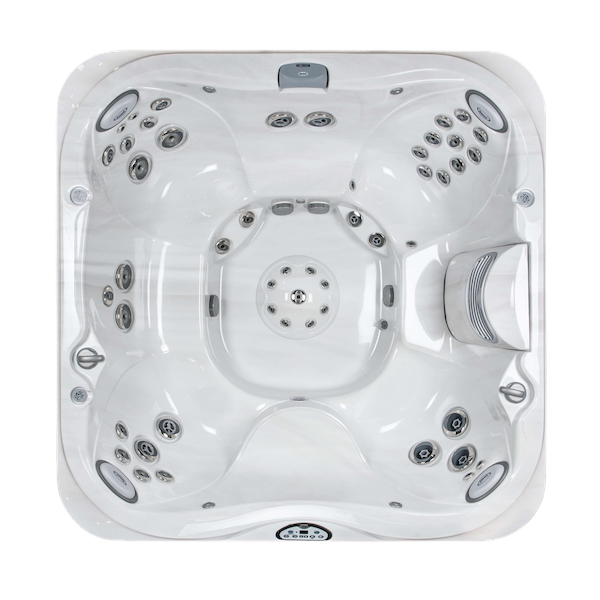 All the Hot Tubs we sell feature controls which make maintaining and adjusting the temperature of your tub easy. 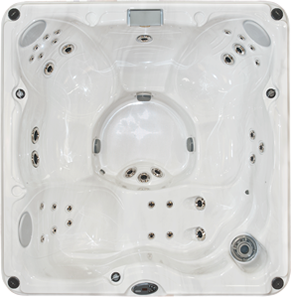 Built-in thermostats measure the water temperature and adjust the heating as required. 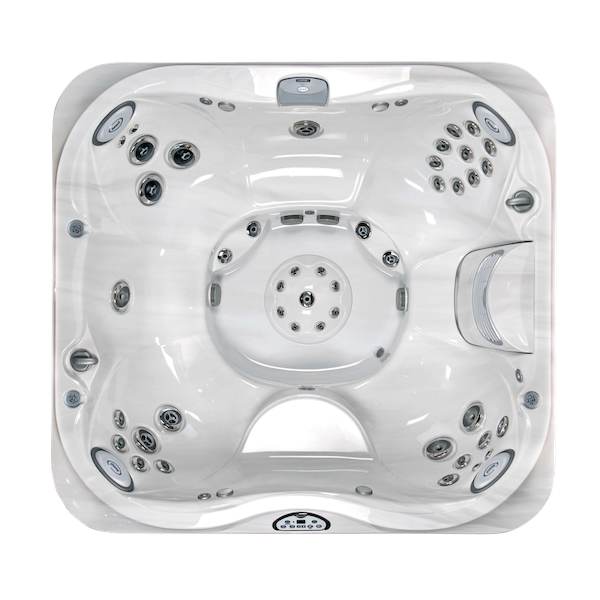 You can turn this up and down to suit your mood although with all modern tubs you won’t be able to turn the heat up beyond a fixed limit. 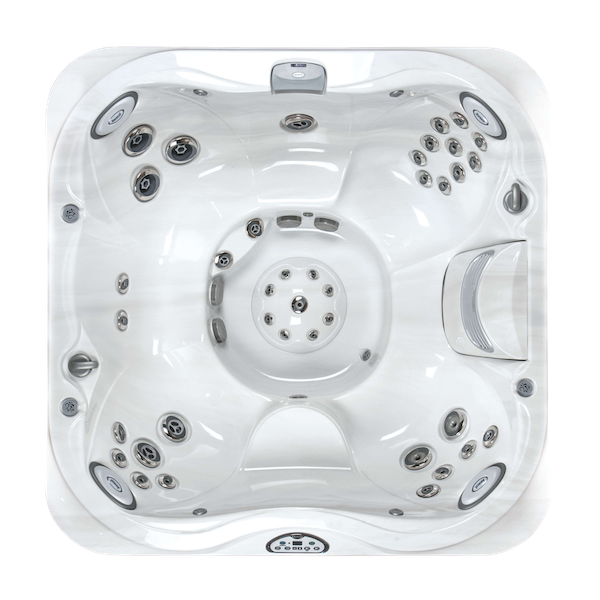 Whilst almost everybody is able to use and enjoy a Hot Tub there are some people who should not for health and safety reasons, some of which relate to the temperature. These include children under 5 and pregnant women. People with heart conditions should seek advice from their doctor.